Country and shabby chic designs are growing in popularity, with modern and minimalist houses cropping up everywhere, people are looking for a more coveted look and wooden casement windows are just the product to help you achieve country style chic. Wooden casement windows are a great choice for evoking the cottage feel in any property, especially one’s with great character. A medium oak frame looks gorgeous in country homes, especially when decorated in rich colours or when trying to accentuate original beams and period features. Try to keep your home’s style signature simple, particularly if your home has original features like stone walls. Shabby chic is a hot trend, helping transform your house into a cosy, traditional, rustic home, full of character and unique designs. I would say it is a homely feel and you can accessorise your home to fit this look brilliantly. I am a massive fan of shabby chic and have taken a few photos of my new home to demonstrate how you can give your home the look. A wood burning fireplace is a great way to give your home a rustic look and adds high-end country elegance to any room. Neighbours passing by your home will see a lovely set of wooden windows framing a glowing fire in the living room, and with a pretty bunch of flowers on the window sill, everybody will want to stop by for a cuppa. Hanging a decoration like this ‘Live Love Laugh’ above the fireplace, highlights the emotions that happen in a living room, putting guests at ease and inviting them to have a good time in this room. Shabby chic fashion trend fits perfectly to the traditional lifestyle of home baking, DIY and classic hobbies such as knitting, greeting creative, individual designs. 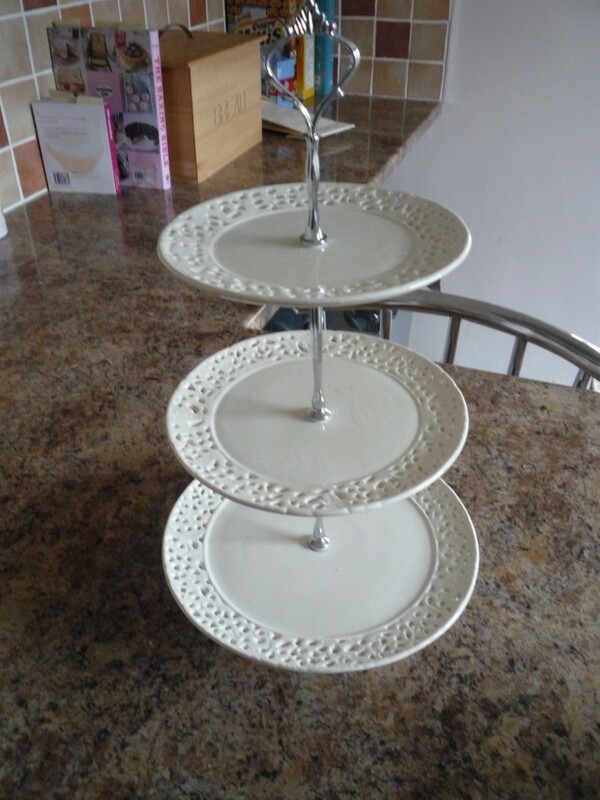 If you or your partner is a keen baker, this cake stand is perfect for your kitchen or dining room table. Bake some cupcakes and decorate colourfully, putting them on the cake stand in the middle of the dining room table to make a pretty and yummy centre piece. In boutique shops you can now get interestingly shaped jewellery stands, such as hearts, animals and trees, which help bring a sense of nature to your home, especially when tied in with floral patterns on cushions, furniture or wallpaper. 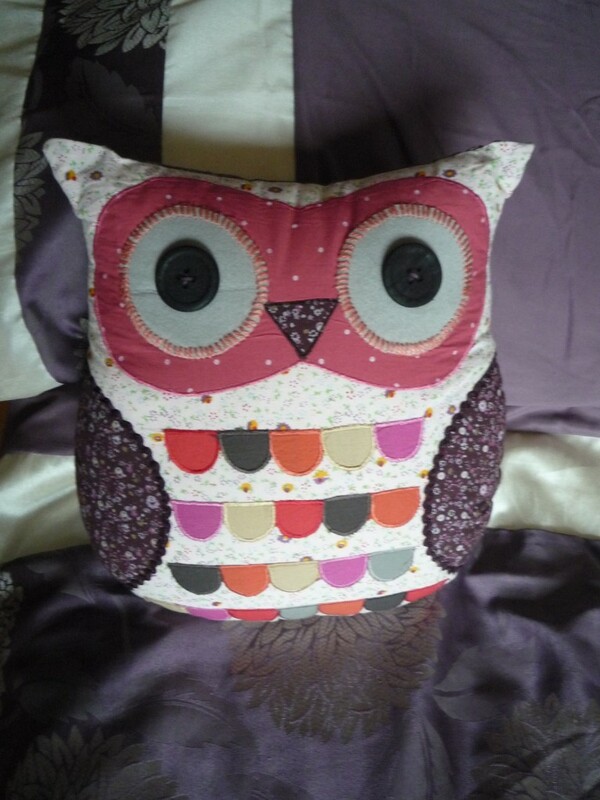 You can even bring nature closer with handmade shabby chic cushions like this one below. 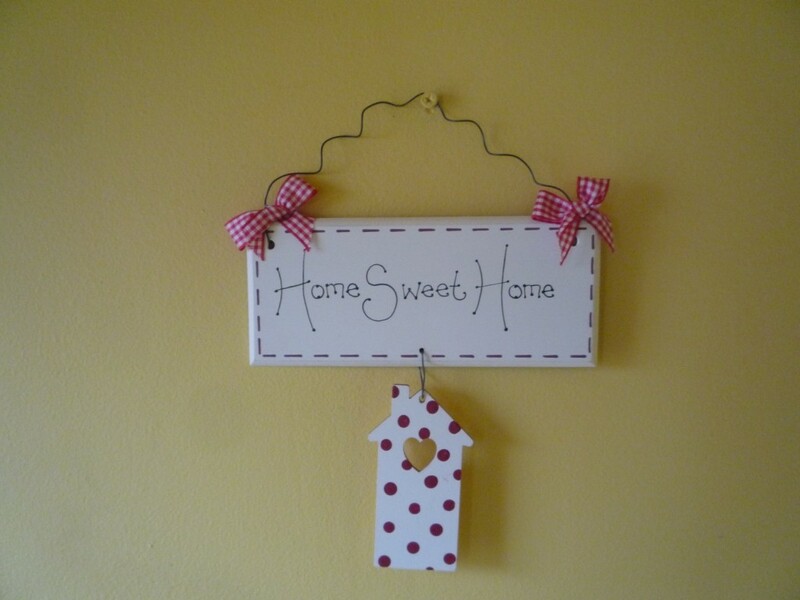 Shabby chic is a great way to personalise your home and demonstrate how fun, calm and bubbly you really are. The other great thing about this style is that it can work really well with modern furniture and accessories too. 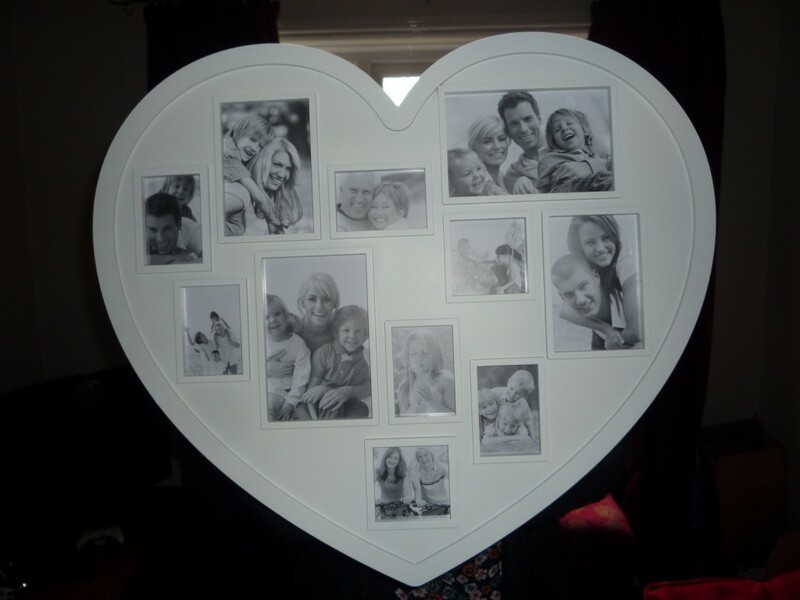 Quirky picture frames like the one below, shows off your personality as well as memory filled moments in your life. I read this blog recently, which stated that after the birth of Victoria Beckham’s daughter, Harper Seven, she decided to go all out on a completely shabby chic ‘girlie’ nursery, using her designer knowledge to bring out the rooms full potential. I am sure it is filled with modern wonders, but sticks to traditional roots to make it cute and relaxing for both mother and baby. So, starting from the outside, wooden windows can transform the exterior of your home into a country style and shabby chic furnishings create an inviting, cosy house; one that will definitely have your neighbours gazing in awe. 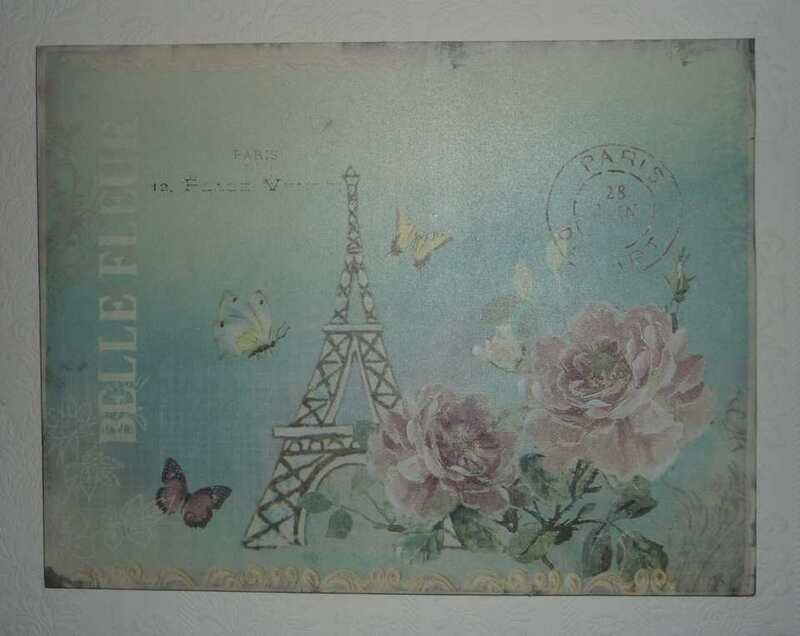 Do you have any shabby chic pictures you want to share? Are you particularly proud of the cupcakes on your cake stand? Why not leave a comment below or send us a picture to [email protected] and we may feature them in our next blog!